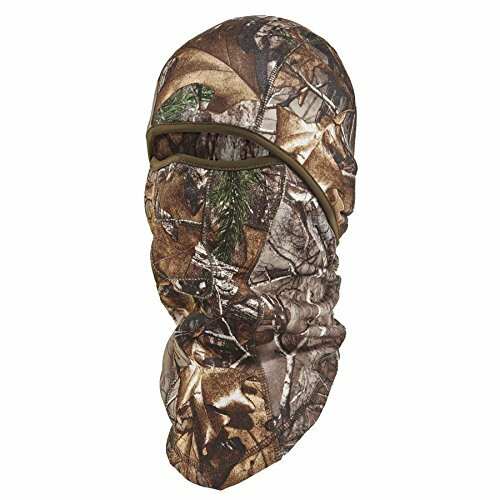 Top quality thermal out of doors sports mask to give you the best protection and warmth in cold winter climates. 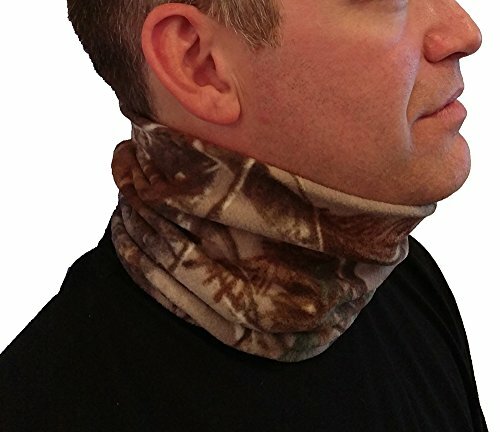 Perfect addition to any winter gear kit for skiing, snowmobiling, hunting, motorcycling, snowboarding, climbing, cross country skiing, or just shoveling the driveway! 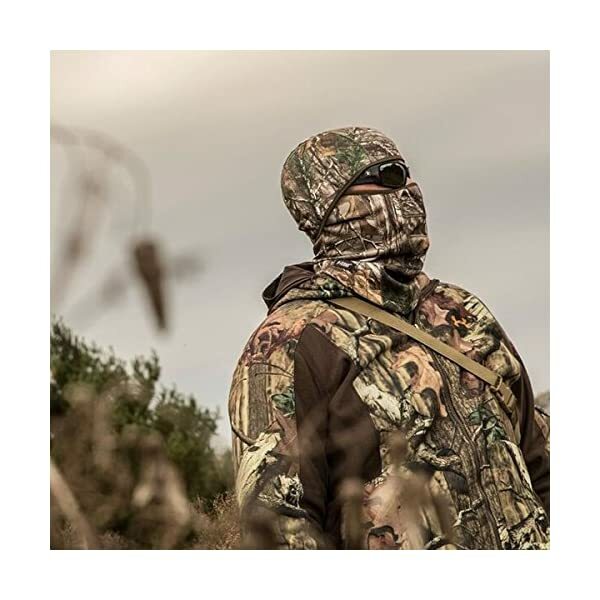 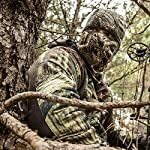 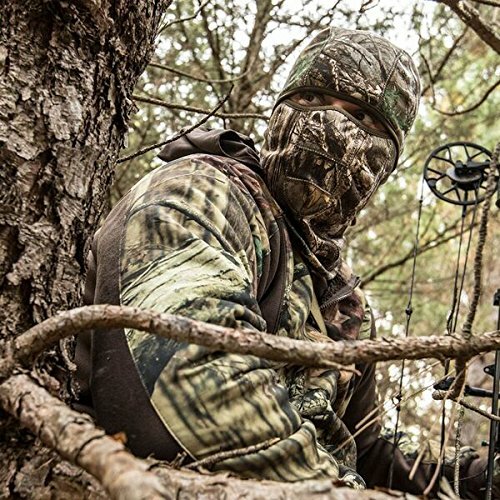 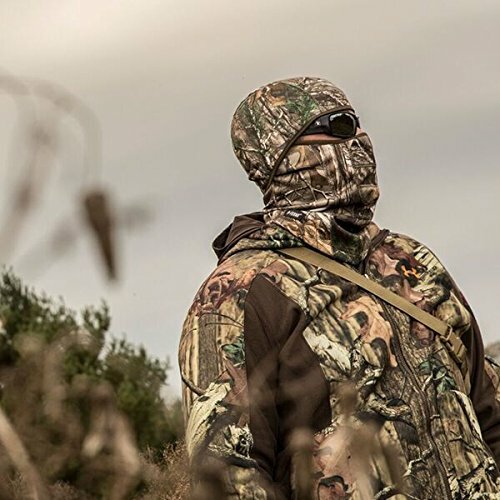 REALTREE XTRA®CAMOUFLAGE Ideal for hunting for without equal concealment and thermal protection. 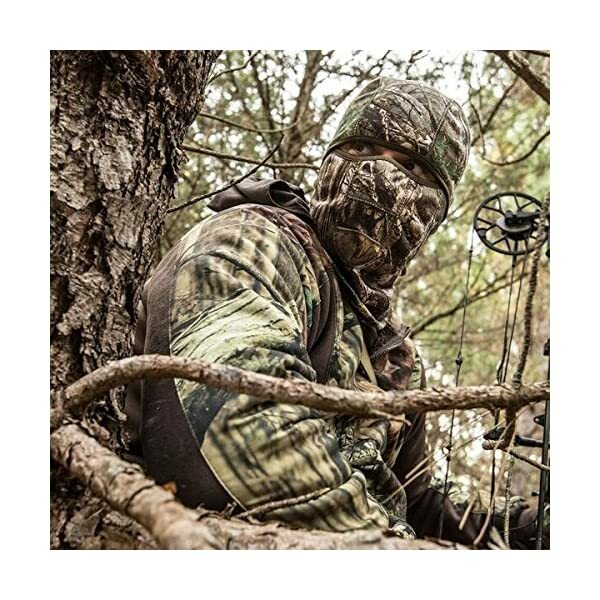 WIND-PROOF Wind-protectant fabric paneling over vulnerable areas to offer protection to against a number of nature’s elements. 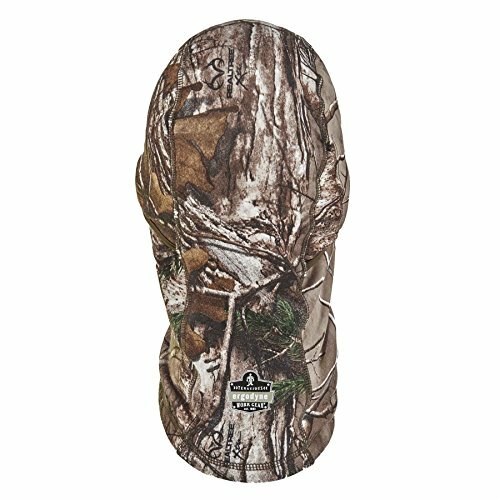 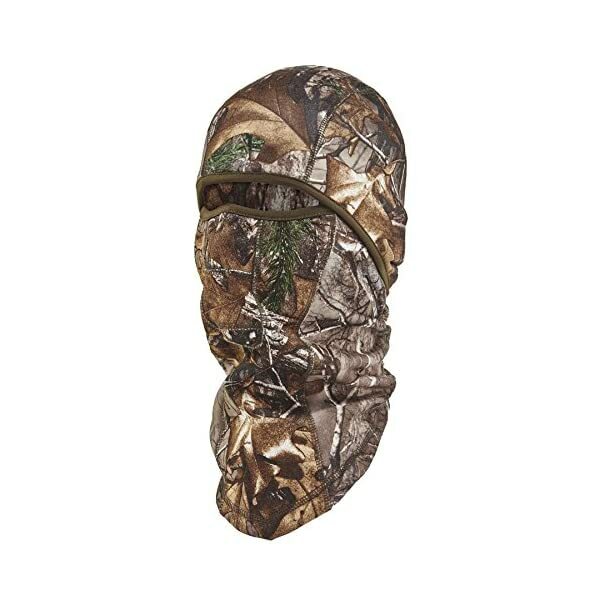 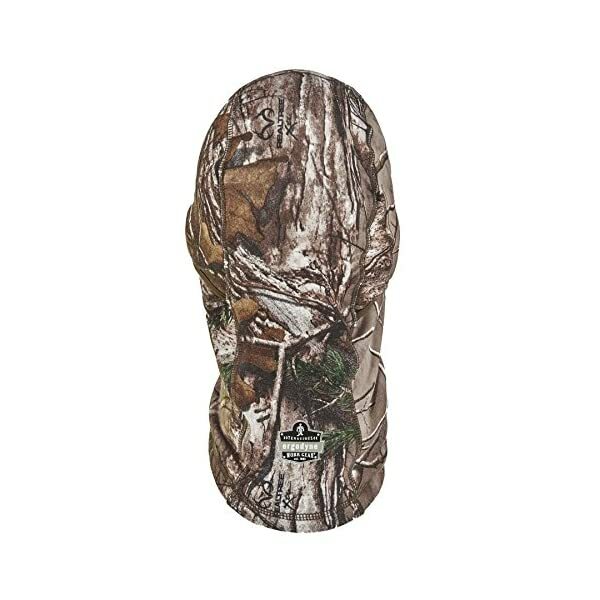 FULL COVERAGE WARMTH Long length covers face, nose, mouth, and neck at the same time as maintaining breathability. 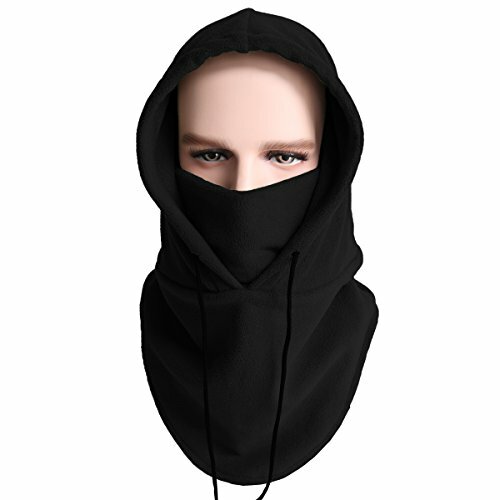 VERSATILE Functional hood with a hinge design that may be worn in a number of ways from ski mask to neck gaiter. 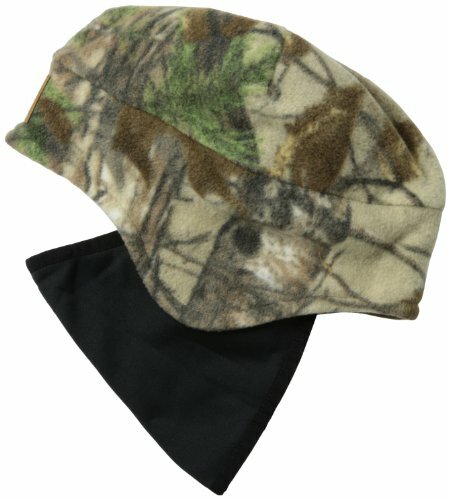 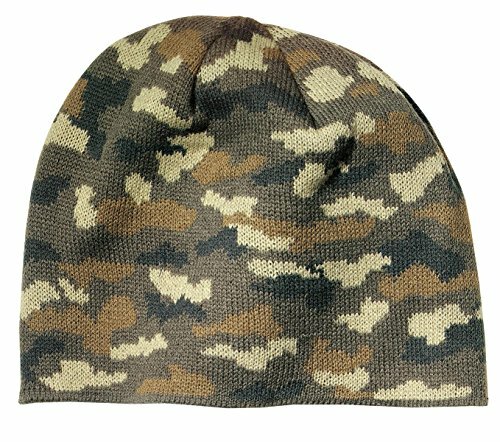 UNIVERSAL UNISEX SIZE Strechable warm fleece that may fit any size head and give you the ultimate winter protection and comfort.